When you start exploring anything new there are often words, expressions and meanings which seem unfamiliar. Essential oils are no different, so in this post I will take a quick look at 12 of the basic terms used by doTERRA and what they mean. Essential Oils – are aromatic compounds found in, and extracted from, various parts of plants, including the seeds and flowers. They have been used for thousands of years in health and beauty treatments because they can have beneficial properties for our overall health and wellbeing. CPTG® (CPTG Certified Pure Therapeutic Grade®) – right up here at the top of this list because this is absolutely key to your confidence in the quality of doTERRA essential oils. Every batch is quality tested and certified to guarantee that quality together with the absence of any added fillers or chemicals that could reduce the potency. This is of huge importance – as with anything you use to support health and wellbeing, you need to be assured of the quality and purity. 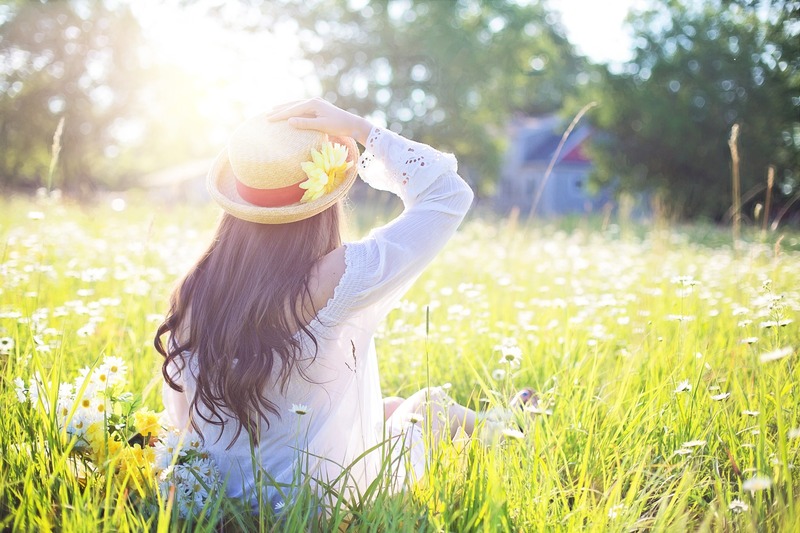 Aromatic – our sense of smell is powerful, eliciting responses in our bodies and emotions. The aromatic use of essential oils works through these responses. Application methods include diffusion, dilution with water and spraying with a spray bottle to freshen carpets and furniture, adding to laundry in the wash, and much more. Topical – relates to the application to the skin – external use. Essential oils are easily absorbed by the skin, and dilution in a carrier oil is often recommended. Other methods of topical application include adding a few drops to a bath, or making a compress by the addition of a few drops of the oil to a bowl of water and soaking a towel or piece of cloth in the mixture before applying the compress topically. Carrier oil – this is an oil used to dilute and carry the essential oil onto the skin and into the bloodstream. A popular example is doTERRA’s Fractionated Coconut Oil which is light and easily absorbed… It won’t leave you looking shiny and oily! Internal – some essential oils can be taken internally by consuming them. 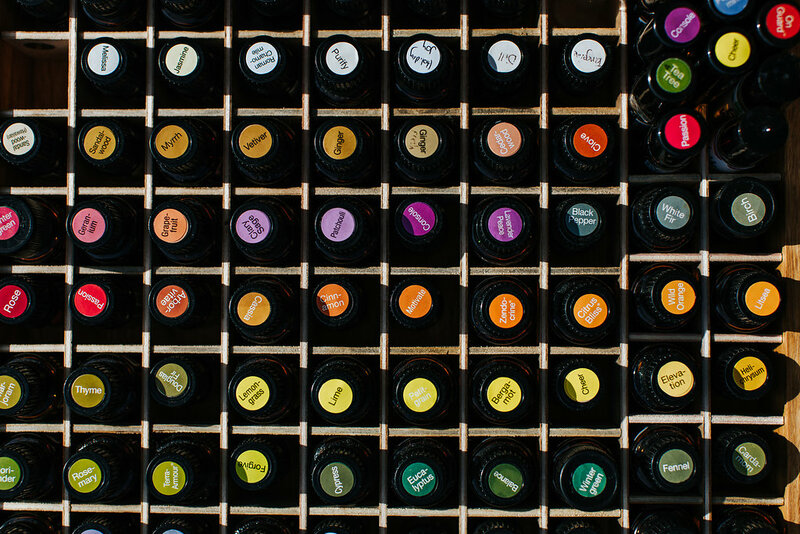 This may be in drinks, foods or as supplements, please refer to the individual doTERRA bottles to see which ones are safe for ingestion. 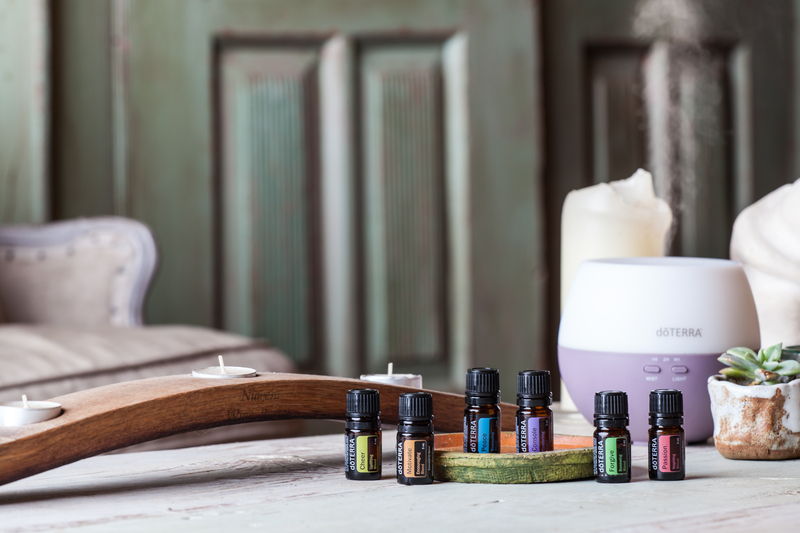 Neat – you will find with any of the doTERRA support material the classification N is given to essential oils which can be used topically without dilution. Dilute – the classification D is given to essential oils which must be diluted in a carrier oil before topical use. Sensitive – the classification S is given to oils which should be diluted in a carrier oil before being applied to young or sensitive skin. Diffuse – a method to experience the aromatic effects of the oil. This may be through various means including the use of a diffuser, on a nearby tissue, and in a room spray. Aromatherapy – uses the aromatic properties of the oils to help promote feelings of well-being. 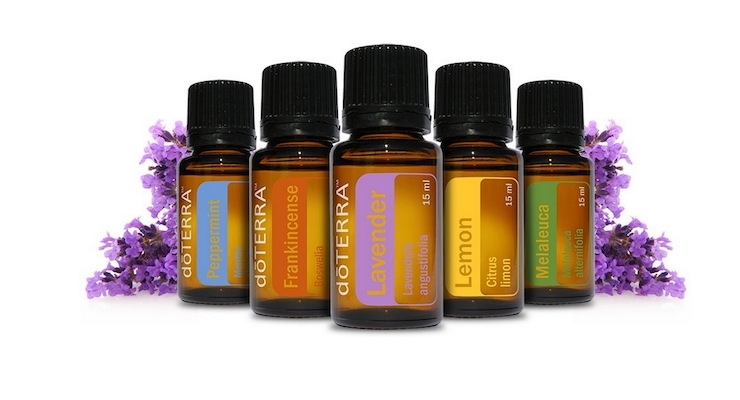 Proprietary blends – are blends or combinations of essential oils that have been created by and sold by doTERRA. I hope this quick round-up is helpful. Let me know in the comments below if you find something confusing or have questions about other terms/phrases not covered in the post and I’ll get back to you. You can be sure that if you are have questions about something others are probably wondering the same thing too. Plus you all know I love sharing about these wonderful essential oils.